You’ve probably seen television commercials advertising how easy it is to get a free credit report. The commercials are often clever and entertaining, but they are also misleading. 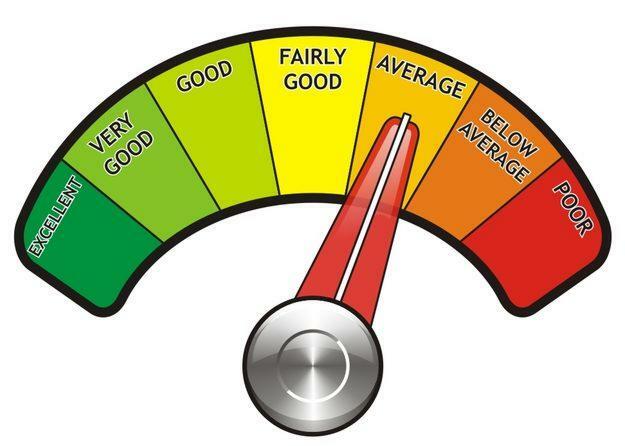 Many so-called free credit reports and FICO scores come with an expensive catch. The fine print reveals that what you’re signing up for is actually a trial service with automatic renewals that trigger hefty charges your credit or debit card. You can obtain a free credit report once every 12 months through annualcreditreport.com from each of the three major credit reporting bureaus: TransUnion, Equifax and Experian. You can also obtain a free credit score from sites like CreditKarma. Once you’ve obtained your credit report and credit score, you’re in a better position to determine whether you qualify for different types of credit. But it may also be necessary to look beyond your credit report to obtain a true picture of your financial circumstances. Fortunately LoanNow does just that – which allows us to say yes to many borrowers who have been turned down by banks and other lenders. If you’ve been turned down for credit, you’re entitled to a free copy of your credit report, but you must make your request within 60 days. You may also request a free credit report if you’re unemployed and plan to begin job hunting within 60 days, if you’re the victim of identity theft or fraud or if you receive public assistance. Otherwise, you may need to pay for a credit report. Request your credit report directly from the credit reporting agency, not from a company that advertises on TV to ensure that you pay a reasonable price == and that you actually receive a valid copy of your credit report. Once you’ve obtained your free credit report, check it carefully for errors or outdated negative items. Eliminating misleading information is one of the most effective ways of improving your credit profile and your FICO score. You are also entitled to provide a 100-word statement explaining your circumstances which credit reporting agencies must include along with your credit report. Your statement doesn’t have a direct impact on your FICO score, but merchants and lenders often consider extenuating circumstances in making credit-granting decisions. For instance, LoanNow utilizes a superior risk-based underwriting system that looks at your entire financial profile, not just your FICO score. And Once you’re approved, our incentives credit education inspire you to establish and maintain a good repayment record that qualifies you for better lending terms on future LoanNow loans, and which can carry over to improve your entire credit profile!